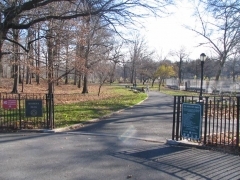 Equal parts playground and wilderness, Kissena Park is bordered by Oak Avenue, Kissena Boulevard, 164th Street, and Booth Memorial Avenue (referred to rather comically on the Parks Department website as “Hemstead Turnpike”; the avenue hasn’t been called North Hempstead Turnpike for over 50 years!). 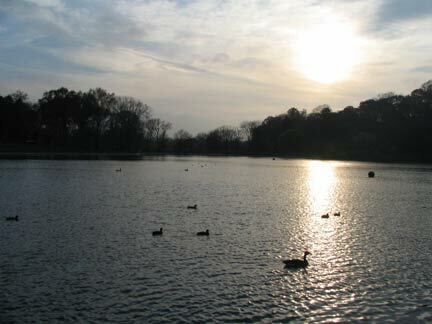 Like Waters I have often repaired to my park for surcease from the craziness of modern existence, and as I prepare to leave Flushing, it might be a good idea to examine the park and its environs. Leave Flushing? 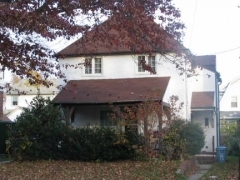 Cast aside my rent-stabilized 3 rooms after 14 years? As of April 2007 it’s a definite possibility. I am attempting to escape the Philistinism of the developers of New Flushing and gain some space for my research, which has now nearly overwhelmed my current space. I am not leaving Queens however; I am attempting to purchase a co-op in Little Neck, somewhat risky business because in today’s volatile atmosphere, employment is less assured than it has ever been. (Sufficient supplication to the co-op board will be difficult for your webmaster) . Here for today, gone tomorrow, that’s me. 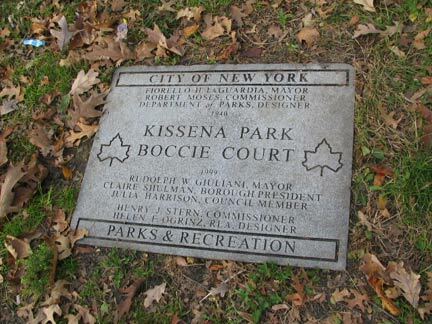 I’ve placed this page in Neighborhoods because there’s a distinct region in the blocks just north of the park (156th Street to Pidgeon Meadow Road, and 46th, Laburnum and Oak Avenues) marked by varied and eclectic architecture, and, in fact, there is a Kissena Park Civic Association. Though the region was rezoned in 2005, it hasn’t stopped many of these fine buildings from being razed and it seems more and more are under the gun as months pass, as the empty lot attests. 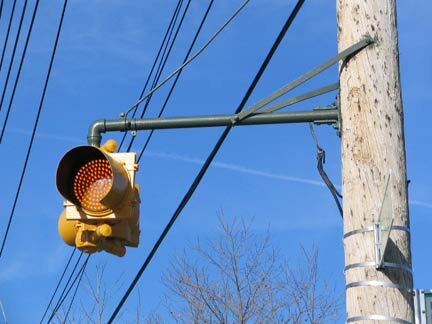 The above two can be found on 159th near Oak Avenue. 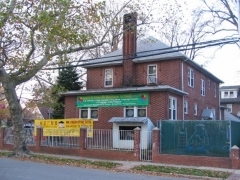 The park’s main entrance is at Oak Avenue and 160th Street. 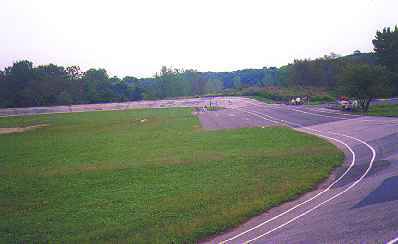 The park lies on the former plant nursery grounds of Samuel Bowne Parsons, and does, in fact, contain the last remnants of their plant businesses, as we’ll see. 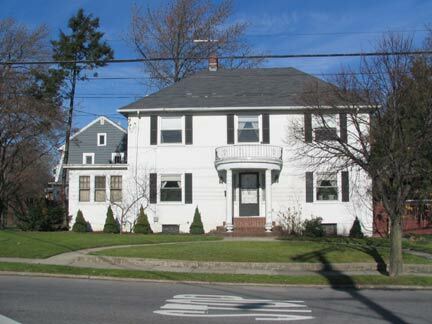 Parsons Boulevard is the road built in the 1870s that connected Parsons’ farm with that of Robert Bowne. 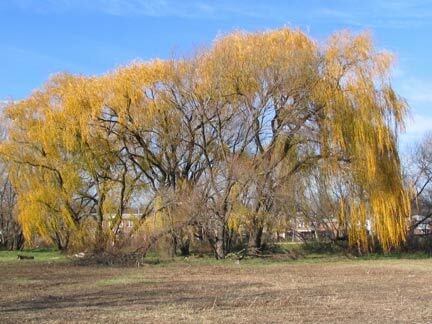 A natural body of water fed by springs connecting to the Flushing River was named Kissena by Parsons, and is likely the only Chippewa (a Michigan tribe) place name in New York State. Parsons, a native American enthusiast, used the Chippewa term for “cool water” or simply “it is cold.” After Samuel Parsons died in 1906 the family sold the part of the plant nursery to NYC, which then developed Kissena Park, and the other part to developers Paris-MacDougal, which set about developing the area north of the park. 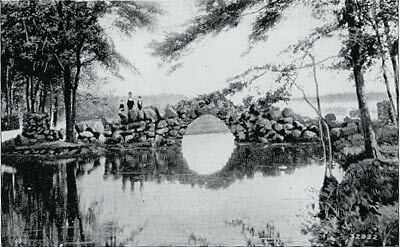 Kissena Park attained its present size in 1927. 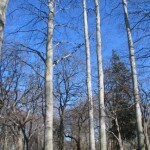 Much of its southern end remains wilderness, with bridle paths running through it. The US Bocce Federation: The purpose of the game is to roll the bocce, a 4-1&Mac218;2 inch ball weighing about three pounds, as close as possible to the pallino (or jack), a 1-3&Mac218;4 inch ball which is rolled down the alley first. The bocce coming closest to the pallino scores. Twelve points constitute a game. 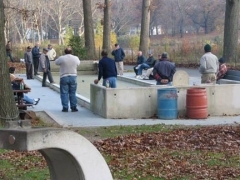 While the game originated during the Roman empire and many of today’s players in America are of Italian extraction the game was actually brought here by Croatian immigrants. 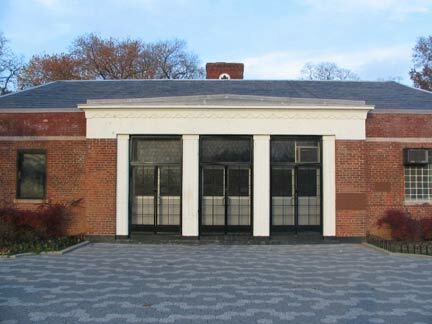 Kissena Park’s former boathouse, the second in the park’s history, was converted to an administration building in the 1970s after rowboating was eliminated on the lake. 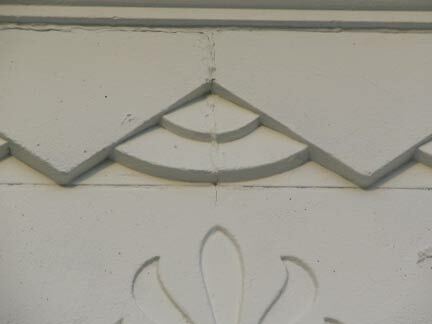 Note the detail in the cornice above the doors. 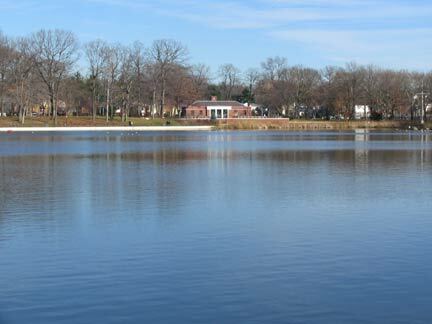 Kissena Lake is a mirror on a sunny day. Park workers routinely clean out the algae that accumulates in summer months. 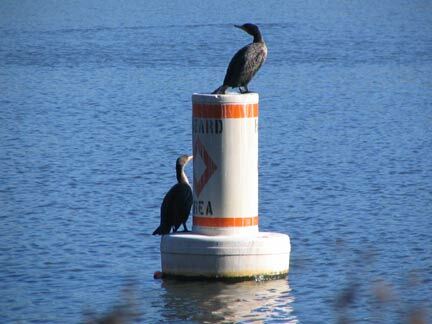 At right, a pair of cormorants rest on an ice hazard buoy. The cormorant (Latin corvus marinus, “sea raven”), or shag, can be found worldwide in 38 species. When swimming, cormorants hold only their necks and heads above water but, unlike other sea birds, they must dry their wings after leaving the water. More Paris-MacDougal buildings, the above two at Oak Avenue and Parsons Boulevard. 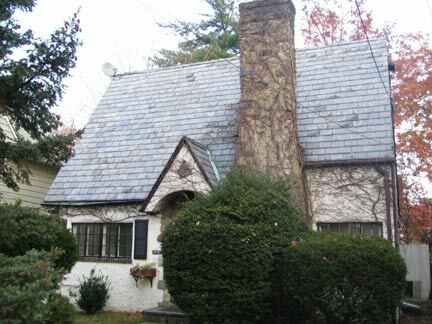 The cottage at the bottom is on 162nd Street just north of Oak. 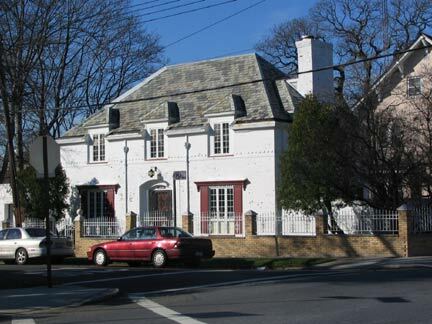 Gorgeous Tudor-style building on Parsons Blvd. 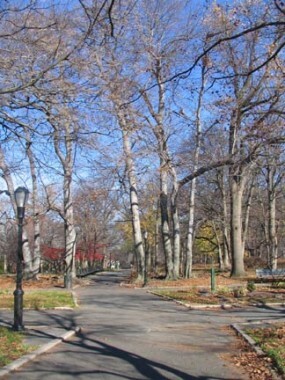 and Poplar Avenue (most of the named streets in Kissena Park carry plant names, honoring the nurseries). 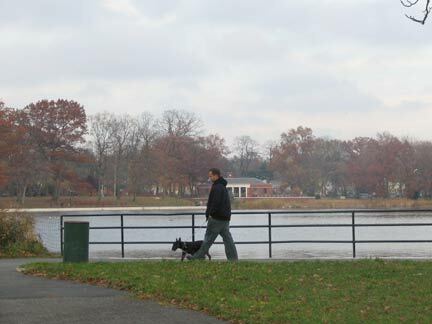 Kissena Park, and the surrounding neighborhood, is mostly flat, but there’s a slight rise in the northern part just west of the lake. 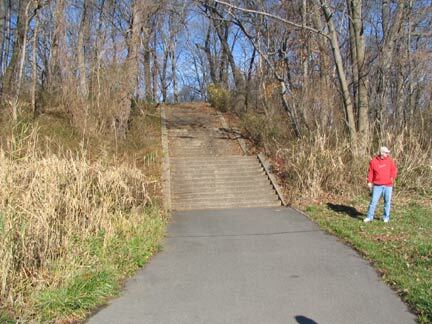 Several staircases ascend this hill. 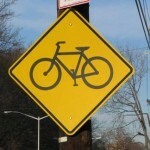 The Brooklyn-Queens Greenway, when completed, will be a 22-mile route from Coney Island to Little Neck Bay. 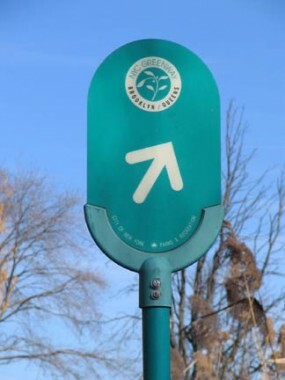 Much of it is already in place, and the Kissena Corridor stretch, marked with helpful green signs and pathways, runs from Flushing Meadows-Corona Park along some side streets, through Kissena Park, along Underhill and Peck Avenues, then along the Motor Parkway to Winchester Boulevard. 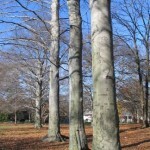 At the park entrance at Rose Avenue and Parsons Boulevard we encounter an extraordinary grove, marked by a line of fagus sylvanica, or European Beech. 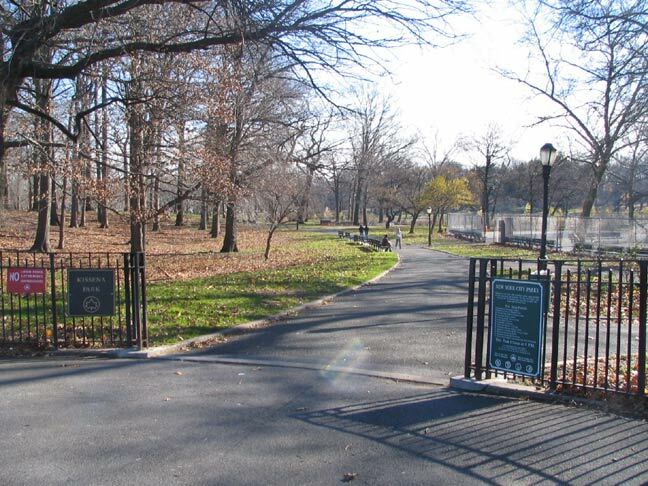 NYC Parks: In the early 1870s Parsons started his own nursery at the site now home to the historic tree grove. Parson’s nursery imported over 100 varieties of exotic trees, and was the first nursery to introduce Japanese maples (left) and propagate rhododendron. 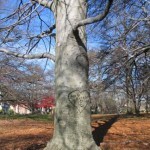 Urban park planner Frederick Olmsted purchased and used many of Parson’s trees for the construction of Central Park and Brooklyn’s Prospect Park. 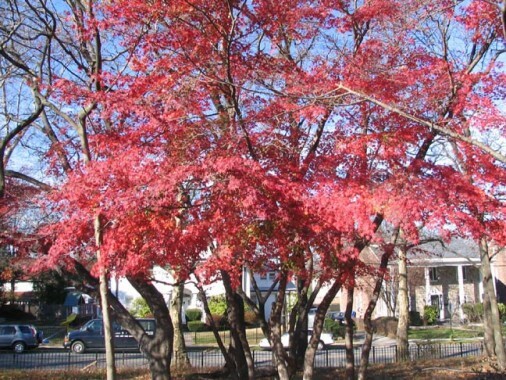 Now more than 100 different types of trees can be found in Kissena Park, including Iranian parrotia and cork, Chinese toon, Asian katsura, and the rare bald cypress. 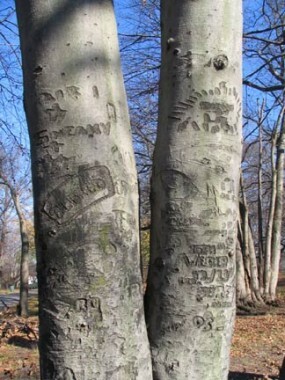 A close inspection of the beeches reveals some very old carvings (which by the way are not recommended–they can damage the plant). Many of them, though, go back several decades. The map of Queens, from Flushing Meadows southeast to Hollis Hills, has a thick green gash across it that for the past few decades has been a swath of parkland called the Kissena Corridor. 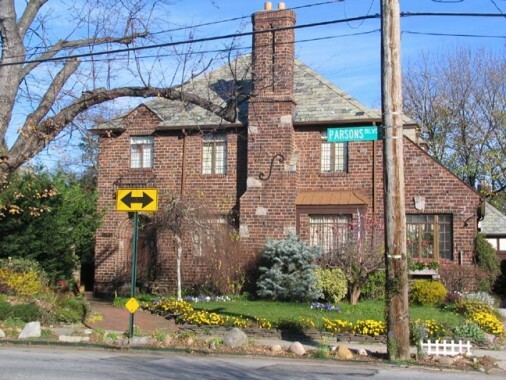 It’s a thin strip with a roadway on each side; in Flushing it’s Crommelin Street; in Auburndale it’s Underhill and Peck Avenues; in Hollis Hills it’s Stewart Road and Peck Avenue; and in Queens Village and Bellerose it’s 87th and 88th Avenues. The sliver of green marks the territory of something much older. 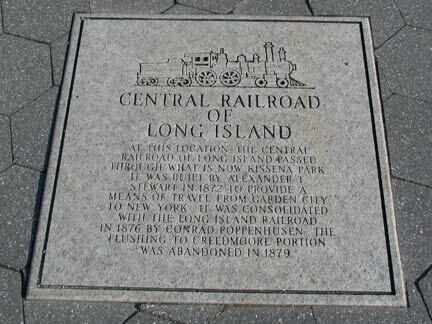 The Central Railroad of Long Island was built in 1873 by entrepreneur Alexander T. Stewart (1803-1876), the “merchant prince” who built NYC’s first department store on Broadway and Chambers Streets in 1848, to provide passenger service to Bethpage, Long Island from northern Queens to his newly-built village in Hempstead Plains, Garden City. 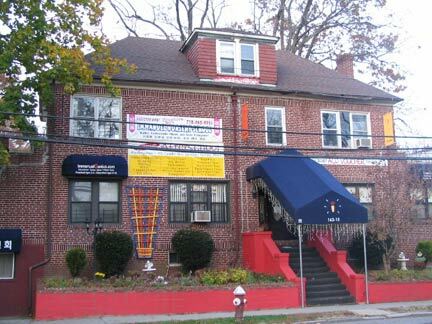 The CRRLI branched from the Flushing and Northside Railroad (now the LIRR Port Washington branch) at about where Shea Stadium is now and ran generally east, with stops at Flushing Central Depot, currently Sanford Ave. and DeLong Street; Hillside, at Main Street (then called Jaggar Street); Kissena, at Jamaica Road (now Kissena Blvd. 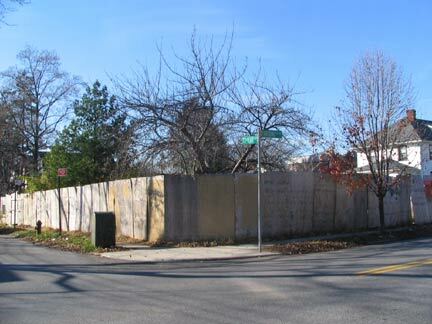 ); Frankiston, at Black Stump Road (now 73rd Avenue), the Creedmoor Rifle Range stop at Range Street, crossed Jamaica Avenue on an elevated ramp and continued on into Nassau County. 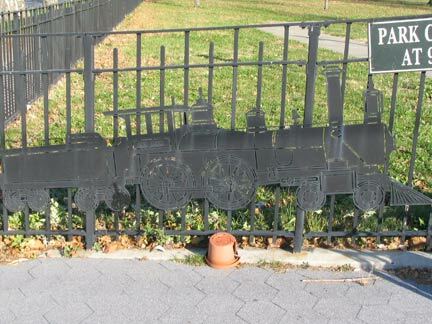 The line ran for only six years—until 1879, although a spur to Creedmoor hung on until 1955 when steam engines were retired from LIRR passenger service, and rails from the spur can still be found on the grounds of Creedmoor State Hospital. 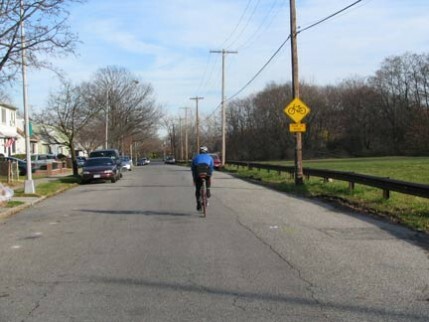 A bend in Kissena Boulevard at the park’s western border necessitates a rare yellow cyclops traffic signal. Tangible remains of the old line were visible 100 years later. Unused tracks snaked around the site of Flushing Depot, and the elevated trestle crossed Jamaica Avenue in Bellerose into the 1970s as well. 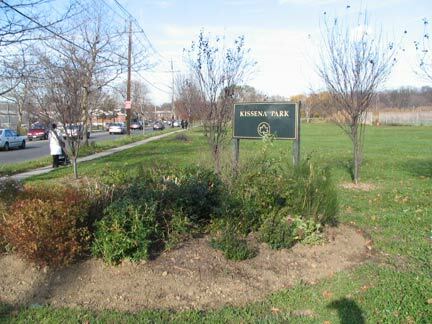 Kissena Corridor Park follows the route almost exactly; Stewart Road, in Hollis Hills, is named for the line’s builder and runs on its old roadbed. 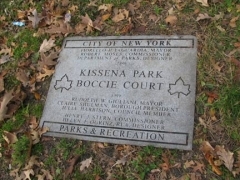 The City has marked the presence of the Central Road at the southeast corner of Rose Avenue and Kissena Boulevard with a small concrete slab; blocks of concrete imitating railroad tracks lead off into Kissena Park where steam engines formerly chuffed. 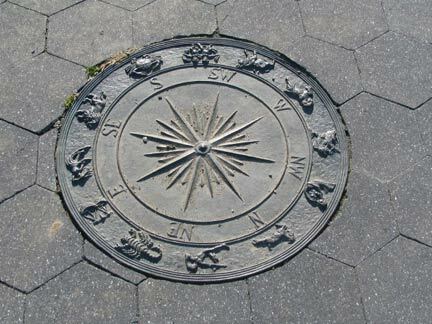 Near the RR entrance is a compass rose with zodiacal signs laid atop the park’s traditional hexagonal sidewalk stones. 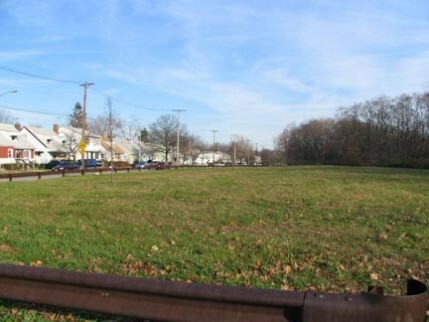 Walking along Kissena Boulevard south you notice that the “landscaped” portion of Kissena Park falls away and there’s a lot more scrub. 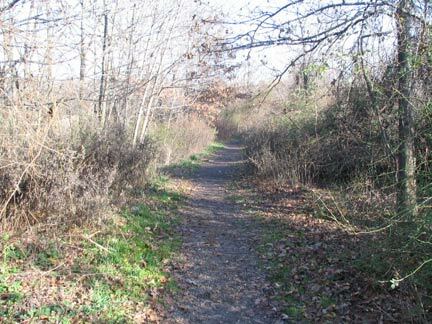 This section is crisscrossed with bridle trails; the stables are about a mile east at Auburndale Lane and Pidgeon Meadow Road. 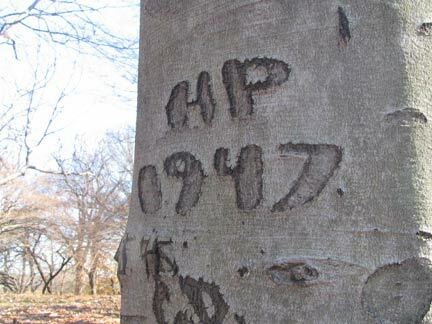 Kissena Park mystery: from what does Pidgeon Meadow Road take its name? 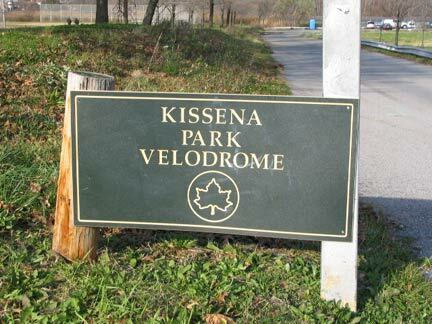 One of Kissena Park’s most unusual features is its velodrome, New York City’s only outdoor bike track, built in 1963 for the Olympic trials held that year. 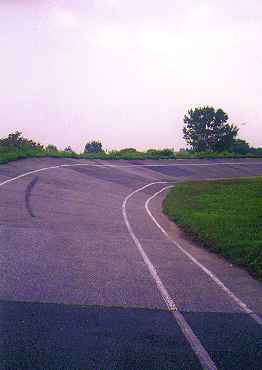 By the 1980s the Flushing velodrome was well past its Olympic trial days in a deteriorated state, and by then was mainly used by kite fliers and toy car racers. 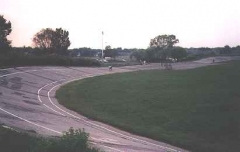 In 2003, however, the velodrome was completely rehabilitated, repaved and given a new 400-meter banked asphalt race track and once again is hosting national events. The velodrome can be found by walking or biking a path opposite Parsons Blvd. 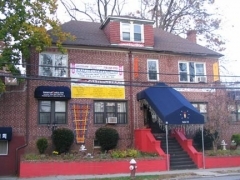 on Booth Memorial Avenue. 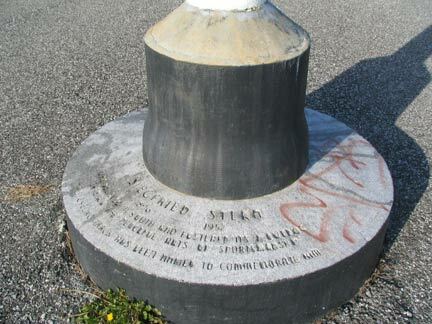 None of the signage shows it — you have to look at the flagpole base for any indication –but the track is named for Siegfried Stern, treasurer for Hartz Mountain pet products and a benefactor for Jewish organizations. 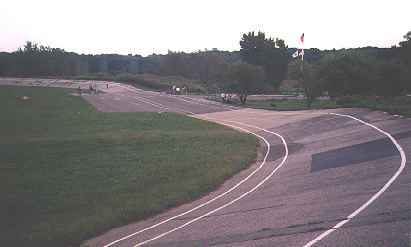 Your webmaster shot the photos in the above Gallery in 2000, before the track’s rehabilitation. You can see that it was in no shape then for any bike events. It has now been transformed from this patchwork, bumpy track into a sleek, state-of-the-art cycling facility. 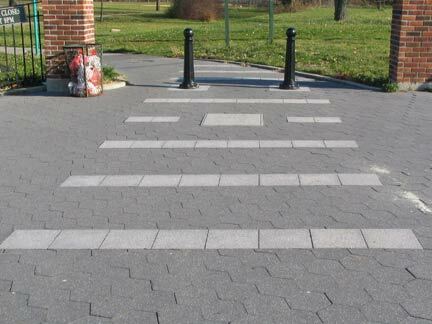 Along 164th Street, a former trolley route at the eastern end of the park, the Department of Transportation’s art department had to work overtime and busted out the full panoply of warning signs. 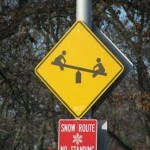 Seesaws ahead! 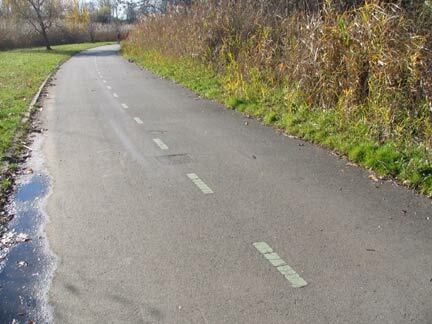 Along Metcalf Avenue we see the bridle trail and the Brooklyn-Queens Greenway. 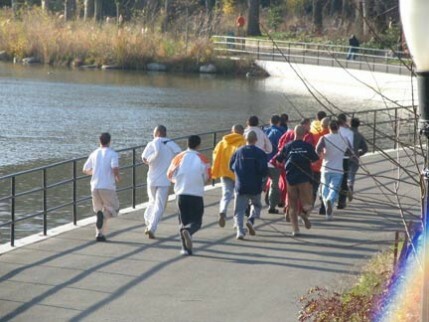 The path ringing Kissena Lake is frequently used by runners’ clubs. 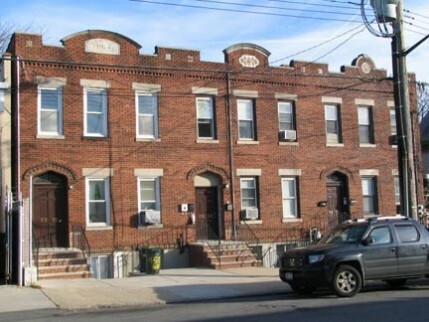 We’ll finish with some attached brick buildings of a type not often found in eastern Queens. 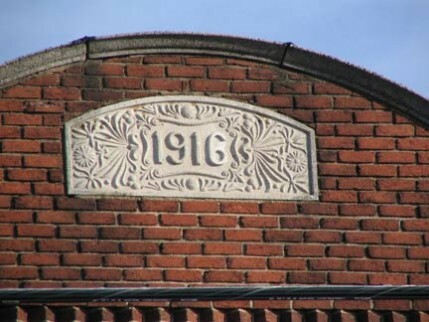 They were built in 1916 on 162nd Street between 45th and 46th Avenues. 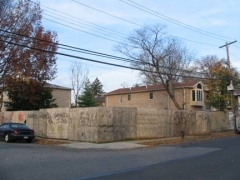 162nd Street, which connects with 164th Street at 46th Avenue, remains a major route from eastern Flushing to Jamaica along an old trolley route, and was likely built up before parallel streets were. It is eastern Flushing’s main shopping street between Northern Blvd. and Sanford Avenue. Thank you for this wonderful primer. 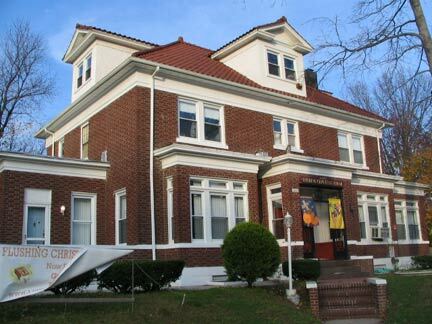 I just moved from Astoria (resident 54 years) to Electchester. 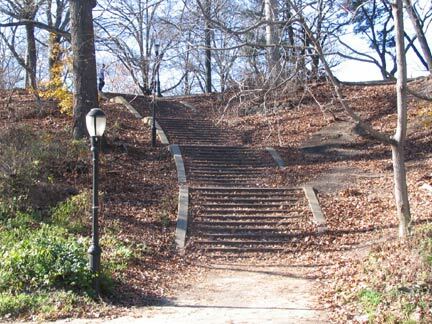 As you miss Kissena Park, I miss Astoria Park. My area has also been turned upside down by development. Thank you for letting me know where the historic grove is in the park because I was trying to locate it. As a descendant of the first settlers in Flushing I enjoyed your enthusiasm over Kissena Park but I am not sure that all of your information was accurate. It is for many reasons one of the most important sites in Queens and has been greatly damaged by “improvements” and rampant neglect by the city. I hope that by sharing your love of this great monument to “Flushing Past” people become more aware of the precious gem they have in their own backyard. 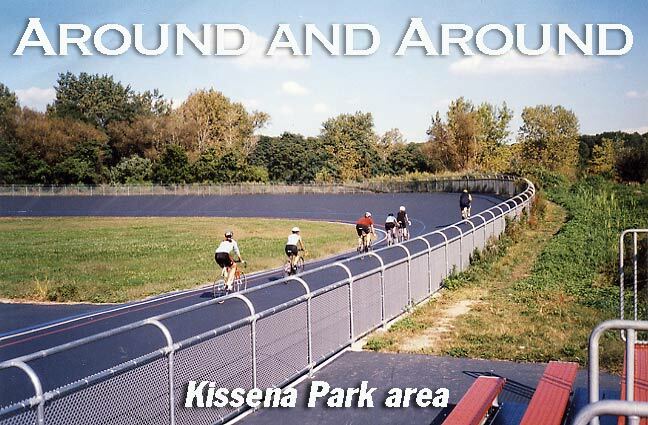 Does anyone remember Kissena Park Day Camp (60-70’s) on K Blvd. across the street from the ball field with the hill in the background and cattails along the K blvd.. 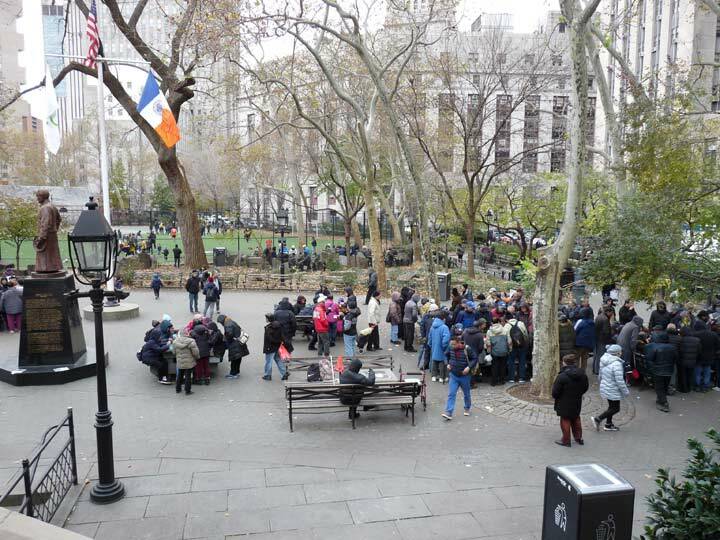 There was a Black Iron fence that separated the park and street which is still there. The camp was a Jewish day camp serving Kosher meals with Hebrew songs. a built in pool behind the building (one story) and redwood fencing surrounding the property. Buses would line up on the side street to pick up the kids. Rabbi Weiner was the camp director back then. When I searched for it on Google Street Maps the building was gone, looks like apts now on the corner. 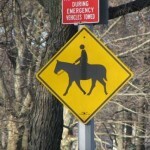 I also recall some kind of pony rides back then at the other side of the park. 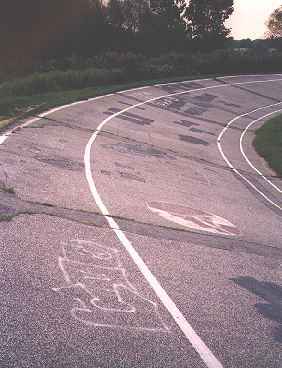 The bike race track was there too. 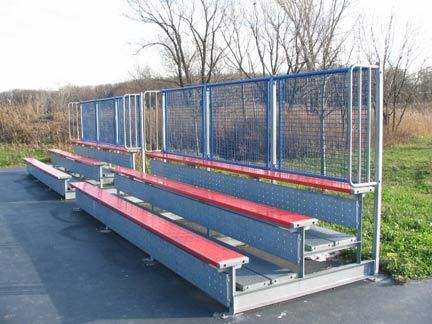 Yes I do remember of what you speak of as some of the children in my neighborhood attended the day camp…I and my friends had many a ballgame at the park on the very same ball fields you speak of. My family moved from Canada to flushing in the 1940’s….my father bought a home on 150th street which was not all that far from the park. 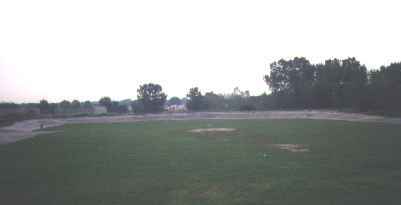 Vacant farmland surrounded the area and became an adventure for my brother and I to investigate. 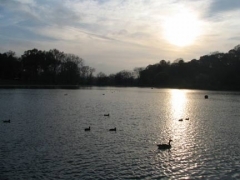 Nearby Kissena park with its beautiful lake was yet another adventure to explore. 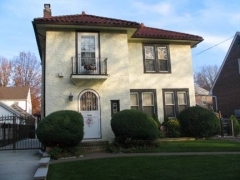 I moved away from Flushing in 1967 to Eastern LI buying a new home for my wife and young son as flushing was not considered to have affordable housing at that time. 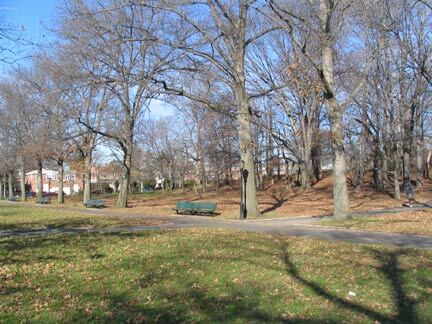 I now reside in sunny Arizona but my thoughts often drift back to my childhood days and the wonderment of growing up in Flushing and great experience of Kissena park.